Ernie is lost and floundering in his sales job. Things take a decidedly surreal turn when he starts finding notes deconstructing the fabric of reality written in his own handwriting but has no recollection of writing . 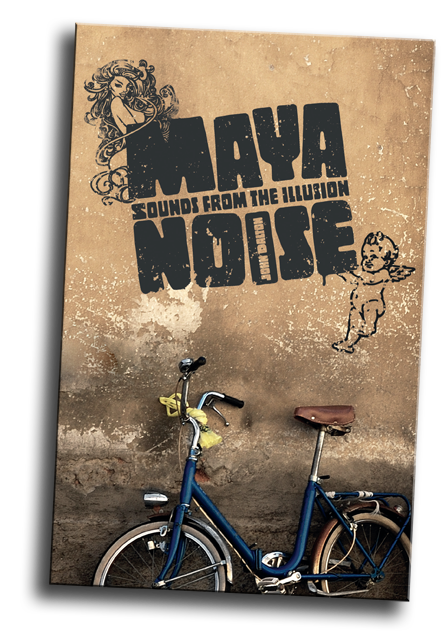 . .
Maya Noise is about the mystical dimension of my life. In 1996, at the age of thirty-three, I became enlightened. If you’re interested in getting enlightened, that will be a big deal. If not, it won’t mean much; about as interesting as telling you I’d won Wimbledon, if you had no interest in tennis. I could have gone the Guru route, changed my name to something more exotic sounding, started, “teaching,” and developed a worldwide following. I chose a different route, instead of pontificating about life I got on with living it. 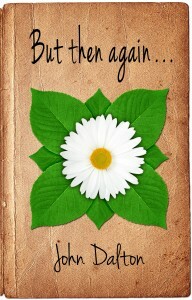 This book is my account of living an ordinary life with extraordinary knowledge. It deals with what happens after enlightenment. It’s written in wine and tears and sunlight. 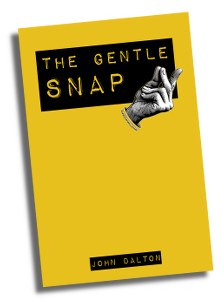 It reads like spiritual pulp fiction and includes a lot of swearing and sexually explicit content. But don’t just read it for that. Why Do We Get Sick? Why Do We Get Better? This book is the culmination of my experience as a craniosacral therapist. It is written for people who are sick or unhappy and encourages the idea that no matter what you’re told, what you’ve got, or how bad it gets, never have to feel helpless about your health again. 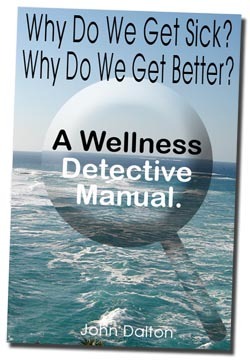 This book presents a workable model for how the different parts of you, physical, emotional and the deeper parts, interact with each other and how, when they are out of sync, cause symptoms. A model that will work for you for everything from the smallest pain to terminal illness. But then again . . . was written four years before I became enlightened in 1996. It is a rare insight into the build up to enlightenment and the fear and confusion that accompanies it. Part journal, part discourse But then again . . . is imbued with my unique perspective and sense of humour.